NEW COMMIT: Breaststroker Henry Miller of Madison, Wisc. has given his verbal pledge to the Kentucky Wildcats beginning in the fall of 2019. 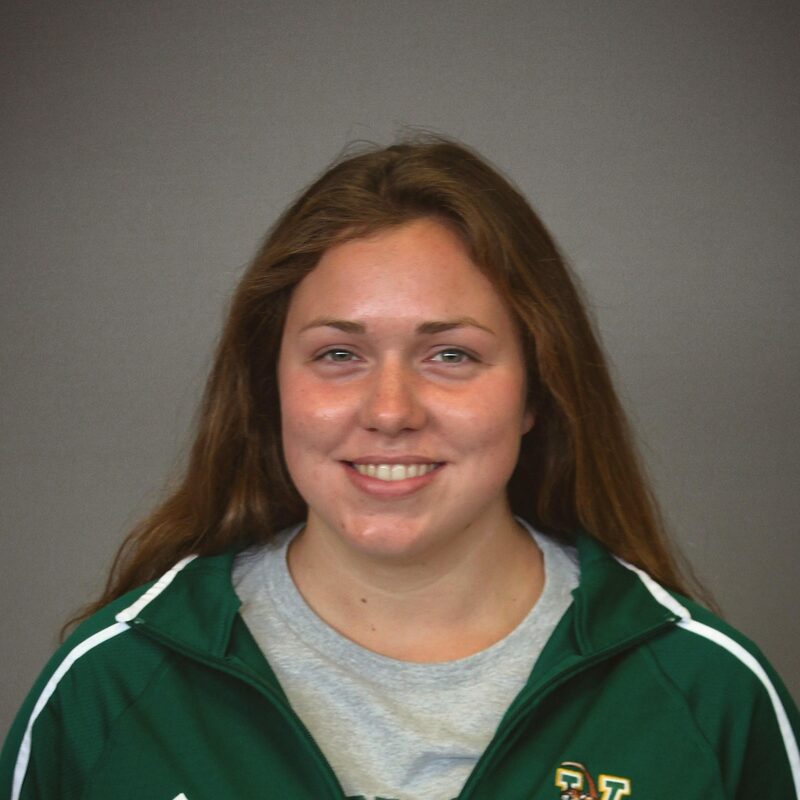 Miller swims year-round with Badgers Aquatic Club and owns the Winter Juniors standard in both breaststroke distances. He raced three events at NCSAs this summer after placing third in the 100m breast and fifth in the 200m breast at Western Great Lakes Open. He was a three-time champion and recorded a trio of lifetime bests at the WI 13&O Championships in March. Also swimming for West High School, Miller is a six-time Wisconsin State Championship finalist and has earned NISCA All-American honors. He won the 100 breast and took ninth in the 200 IM as a junior after placing third and 15th, respectively, in those events during his sophomore season. Although he sits outside of scoring range at the SEC Championships, he’ll add valuable depth to the Wildcats’ breaststroke group that includes Glen Brown and Wyatt Amdor. Miller will also join Timmy Ellett, Jacob Eismann, John Michael Gordon and Max Hawton as members of the Kentucky class of 2023.